Valiant has been paying a lot of attention to Bloodshot. I get it they have a Bloodshot movie coming out with Vin Diesel in the main role. However, in all honesty the character I have always liked more is Rai. 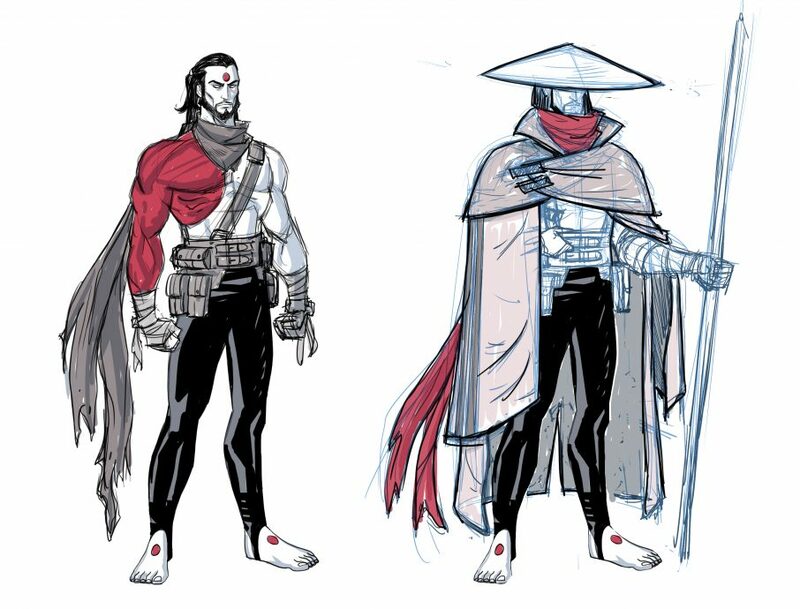 Rai is kind of like a future samurai version of Bloodshot. Rai takes place in year 4002 and than in and of itself makes it a bit crazy. That said Bloodshot will also be in this comic, which means that there will obviousily be a battle between the two. Another intriguing thing about this comic is that it is being written by Dan Abnett. Dan Abnett just had an awesome run on Aquaman. He is also the guy who spruced up the Guardians of the Galaxy adding in Rocket Raccoon and Groot to the roster. 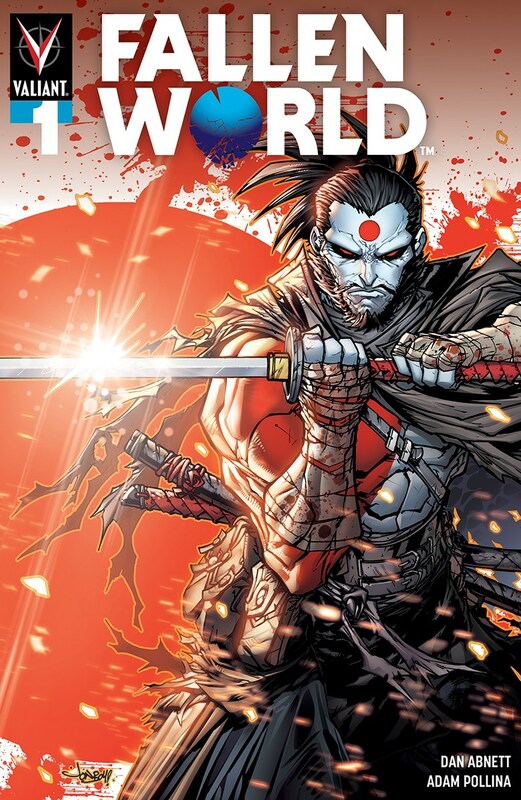 It is really exciting to see what he will do with the Rai and the crazy future of the Valiant Universe. Keep an eye on this one its coming out May 1, 2019. Check out these cool Rai and Valiant products on Amazon! As first teased on Valiant’s Twitter and Facebook accounts and then revealed at The Beat, the FALLEN WORLD #1 Cover A by Jonboy Meyers captures all of the intensity and awesomeness that Dan Abnett (Aquaman) and Adam Pollina (X-Force) will deliver in the superb sci-fi epic. It’s the perfect jumping-on point for comics readers new to Valiant as “it sets up the future of the Valiant Universe moving forward. This is a whole new future world, with major storylines springing out of it, and it all starts here!” Abnett told The Beat. Out this May, FALLEN WORLD is one of the four brand-new titles included in the BREAKTHROUGH lineup. Check out the full solicit for the first issue below.